In today’s business networks, the demand for high bandwidth throughput, a flexible network and easy maintenance is critical. Metro Ethernet Area Network (MAN) comes as a simple and familiar technology, derived from local area networks (LAN), and used as a carrier link (WAN) by ISPs for enterprises. The advantages of Metro Ethernet are enormous. 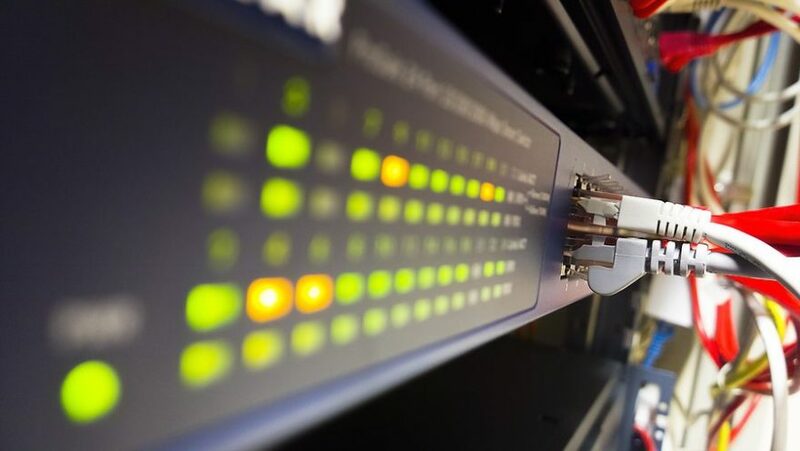 From the point of view of speed, MAN can provide Ethernet bandwidths of 1Gbit/s, 10Gbit/s, 100Gbit/s, 400Gbit/s and there are even vendors developing Terra speeds. This is good news for large enterprises, since today’s market is all about Data Centers, cloud and SaaS (Software as a Service). Upgrading the bandwidth is easy and requires no additional equipment. Metro Area Network is also very simple to implement. Simply connect the provider’s cable to your switch/router interface–and you’re done! In terms of topology, MAN can be deployed as point-to-point, point to multipoint, and multipoint networks. It provides fast convergence and resiliency in case of a failure via Rapid Spanning Tree (less than 50 ms). MAN can operate as pure Ethernet on existing SDH layout and over MPLS. Easy troubleshooting is another advantage of MAN. In order to troubleshoot MAN, simply follow LAN topology (MAX, VLANs, STP, etc.). Troubleshooting MAN becomes complex in very large environments, but this task can be easily achieved via automation. In conclusion, there is a great future for Metro Ethernet because it is a relatively affordable way to use and access a large amount of data. Major, broad-based providers such as Comcast, Verizon and AT&T are already offering this technology to large enterprises, and we’re expecting to see usage of MAN in consumer markets soon.